BrillianceAudio will release Blue World on affordable MP3 CDs on July 5, 2016. 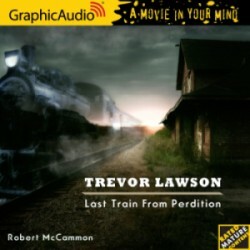 The stories were produced by Audible Studios and are read by Bronson Pinchot and Kevin T. Collins. In addition to releasing Blue World: The Complete Collection, they’re releasing each story individually, for those who want to pick and choose. The recordings are unabridged. The MP3 CDs sell for $6.99, except for “Blue World” and Blue World: The Complete Collection, which are priced a little higher. The best bargain, of course, is to buy the complete collection. 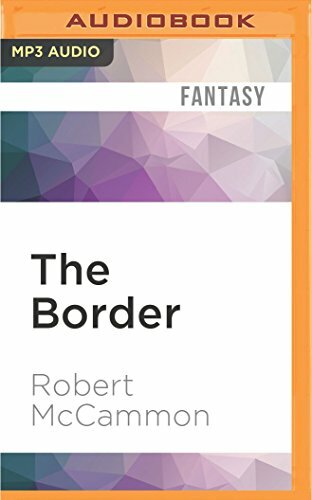 BrillianceAudio has (quietly) released the Audible Studios production of The Border on MP3 CD. 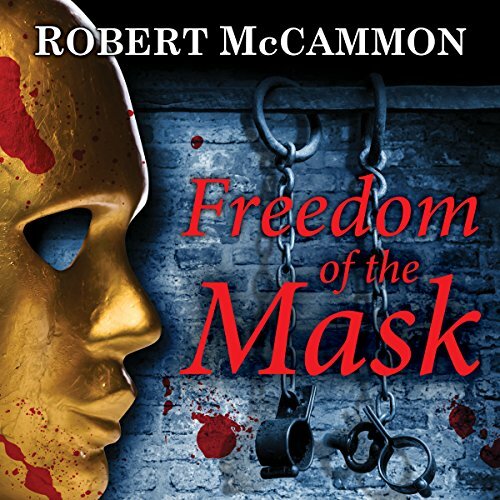 The unabridged audiobook is narrated by Fred Berman and runs about 16 hours long. It lists for $9.99 and can be purchased from Amazon. 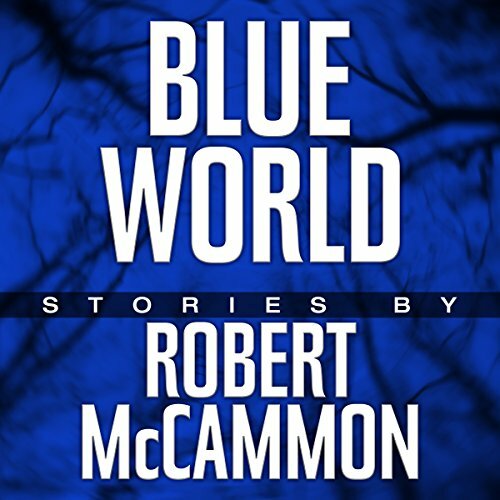 Audible Studios has just released an unabridged audiobook edition of Robert McCammon’s Blue World. 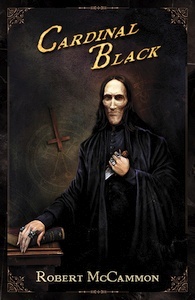 The complete audiobook includes all of the stories found in the original edition of Blue World, as well as the three more recent stories found in the Subterranean Press trade paperback release of the collection. The stories are narrated by Bronson Pinchot and Kevin T. Collins. 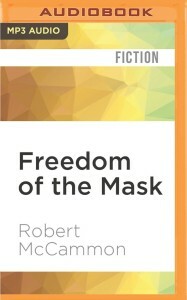 In addition to the complete collection, most of the individual stories can be purchased separately, though it’s cheaper to buy the collection as a whole, of course. You can learn more about Blue World here. Purchase Blue World from Audible , Amazon US, Amazon UK, and Audible UK. Search for the individual stories on Audible and Audible UK. Tantor Audio has released an audiobook edition of the collection Dark Screams: Volume 2, edited by Brian James Freeman and Richard Chizmar. 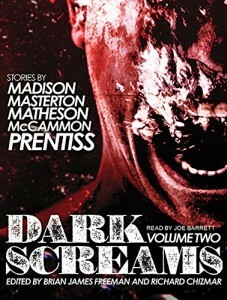 Dark Screams: Volume 2 was originally released as an ebook containing stories by Robert McCammon, Shawntelle, Madison, Graham Masterton, Norman Prentiss, and Richard Christian Matheson. 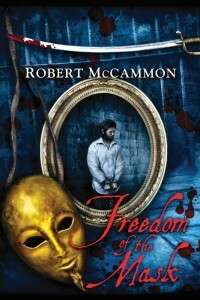 The McCammon story is “The Deep End,” which won the 1987 Bram Stoker Award for Best Short Story. 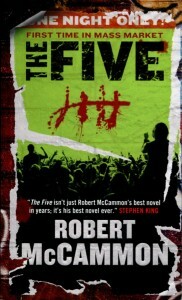 The audiobook is narrated by Joe Barrett. 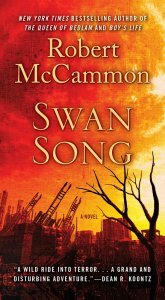 Full details and a sample can be heard on the Tantor website. 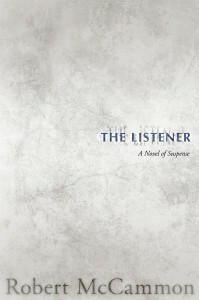 The MP3-CD is only $10 on the Tantor site.